Hollywood actor Daniel Radcliffe to Return As Harry Potter : We were blessed enough to be grown up with the series of Harry Potter movies. And undoubtedly Harry Porter has been an integral part of our childhood and especially for all the kids who were grown up in the early 2000s. Although the three characters of Harry Porter Franchise Harry, Ron, and Hermione were not only friends in reel life but after the movie, they even get connected with us and we started finding them as our friends. The journey began with 2001 released movie Harry Porter and the Philosopher’s Stone and as time passed we were also gifted with back to back installment of Harry Porter series. And it continues for next 11 years when Harry Porter in the movie killed his long-time antagonist Voldemort. 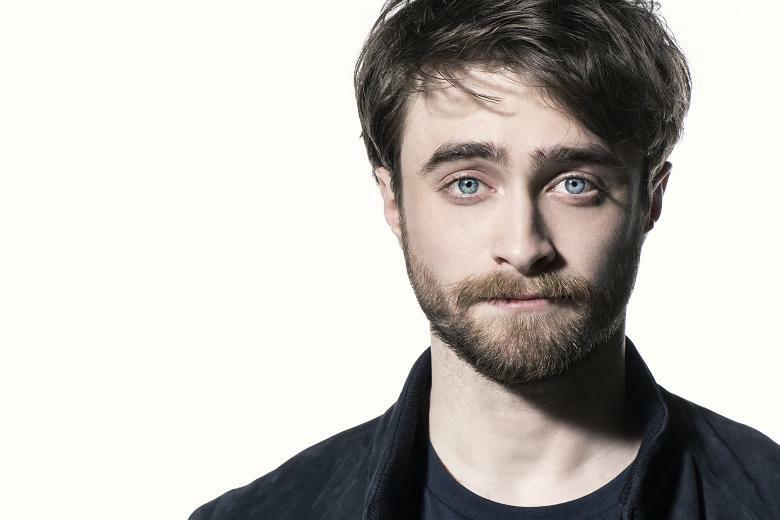 In a recent Interview Daniel who portrayed the role of Harry Porter in all the installment of Harry Porter series, told the media wing that he won’t mind returning as the Harry Porter in the big screen if the script will be good enough for him. Well, Daniel is the true gentleman and we will hope as a fan that someday we will go alive that moment and would love to go back in the Howard with all magical stuff.